Kanye West made his triumphant return to twitter this week & now it all makes sense why. Just a few moments ago Kanye announced that come June he’ll be releasing not one, but two new albums. 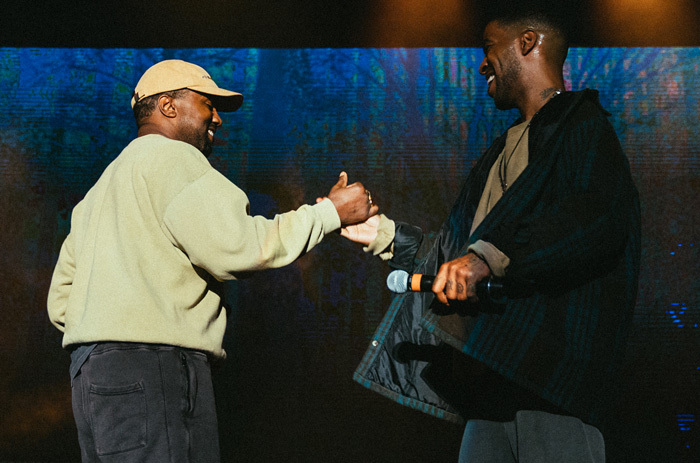 The first of which will be a 7-track solo effort arriving on June 1st, followed by Kanye & Kid Cudi’s collaborative album Kids See Ghost arriving on June 8th.